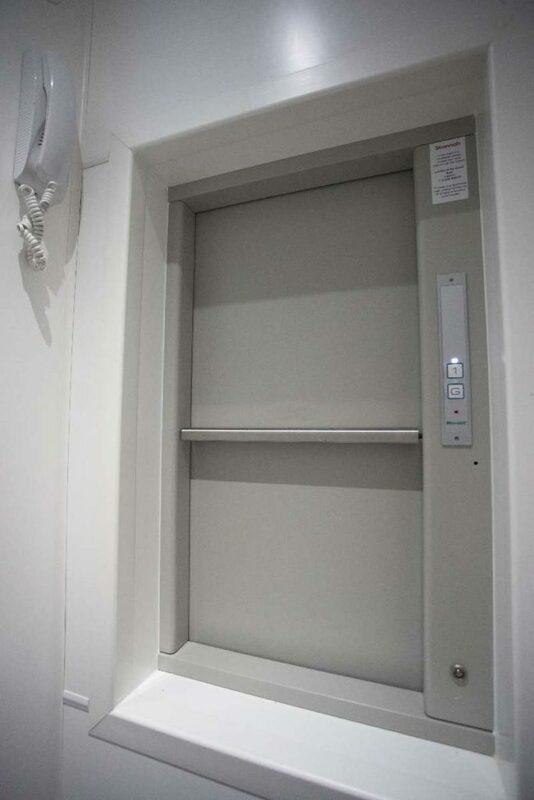 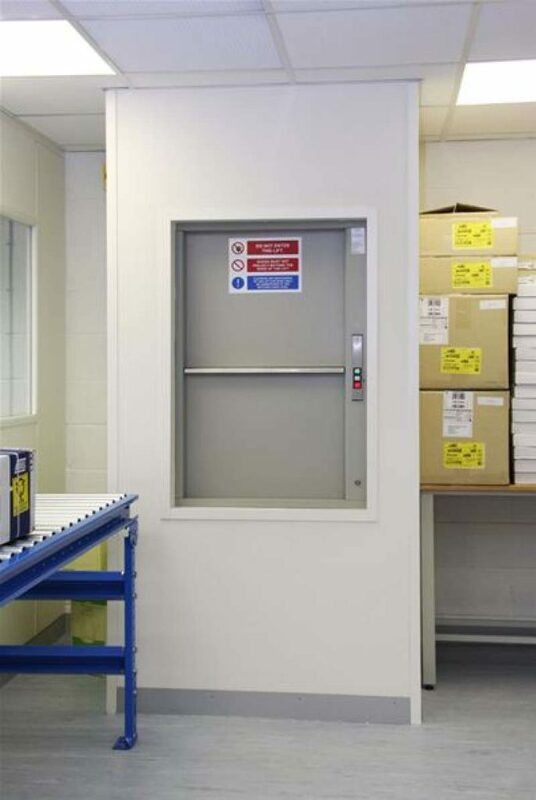 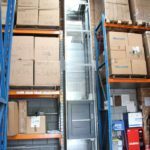 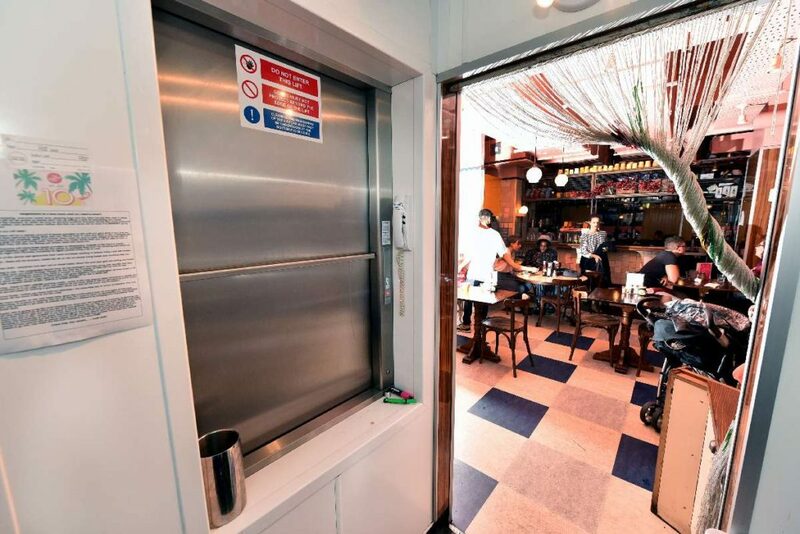 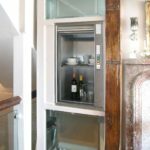 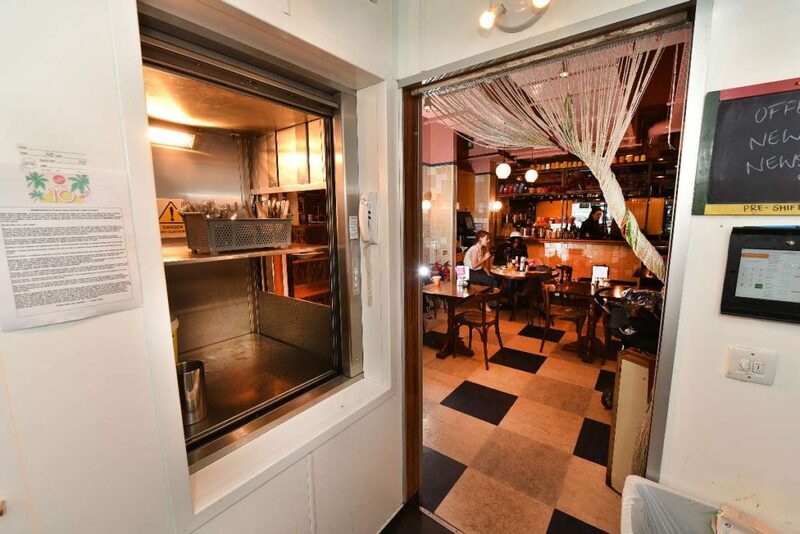 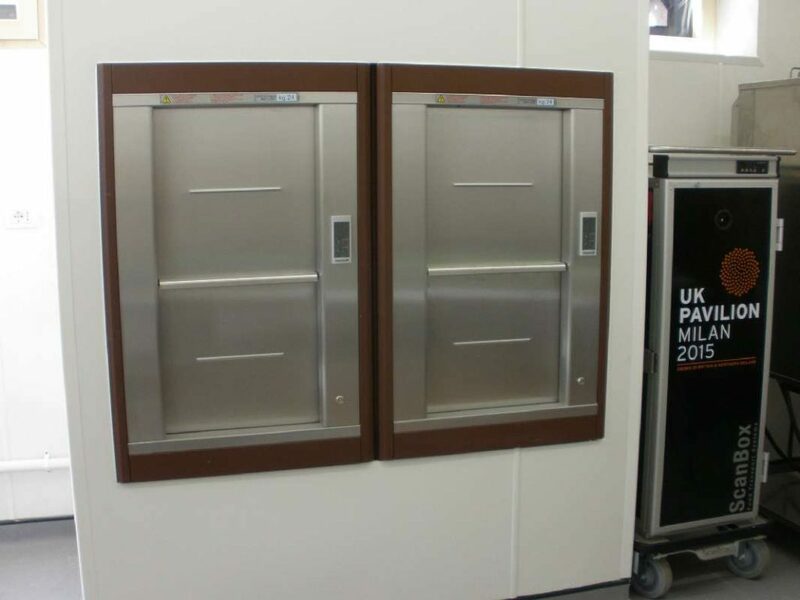 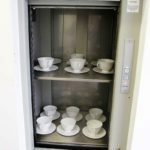 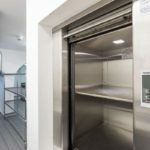 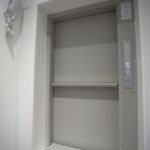 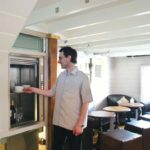 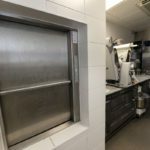 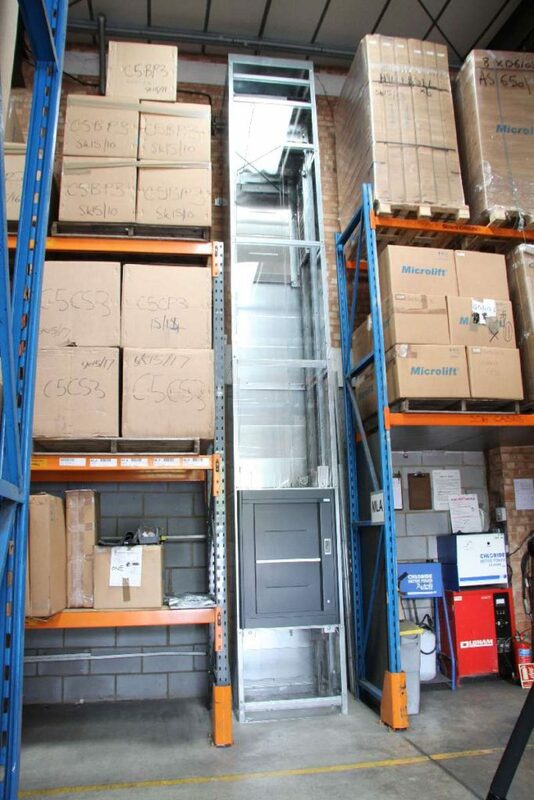 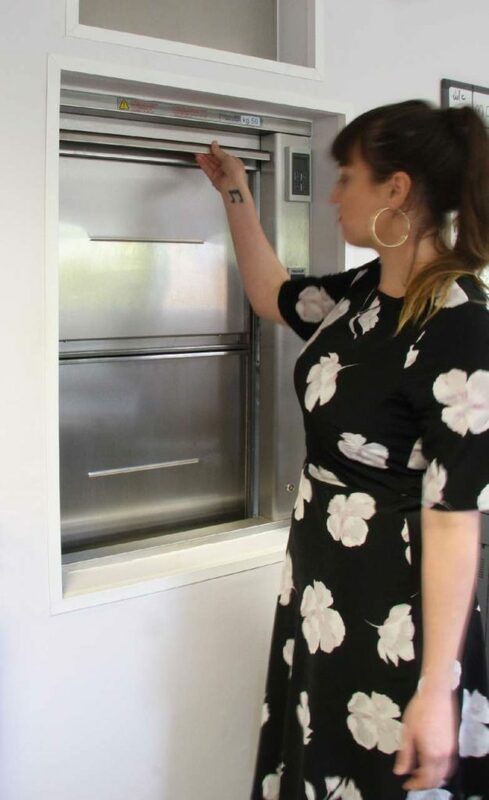 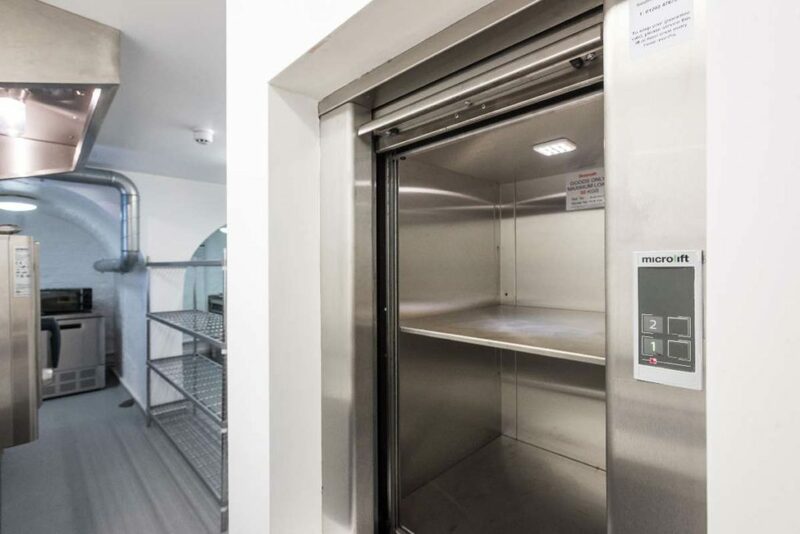 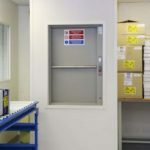 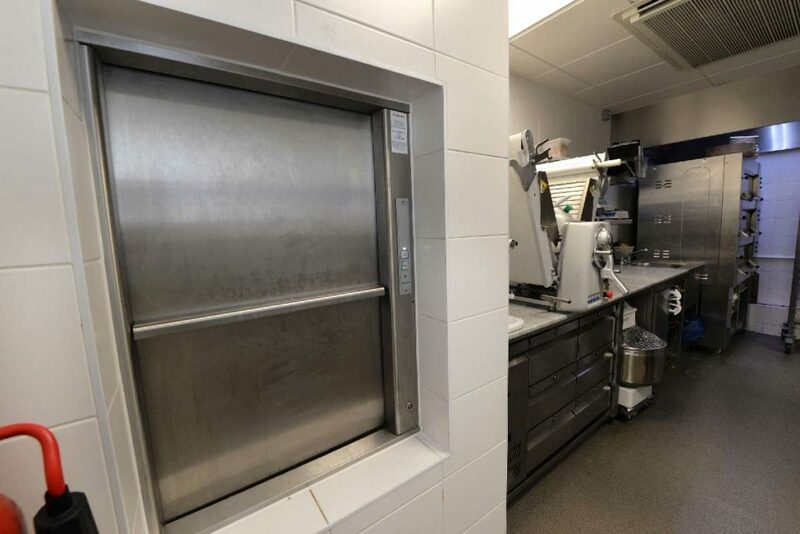 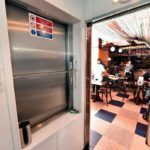 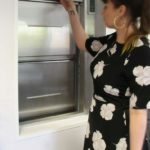 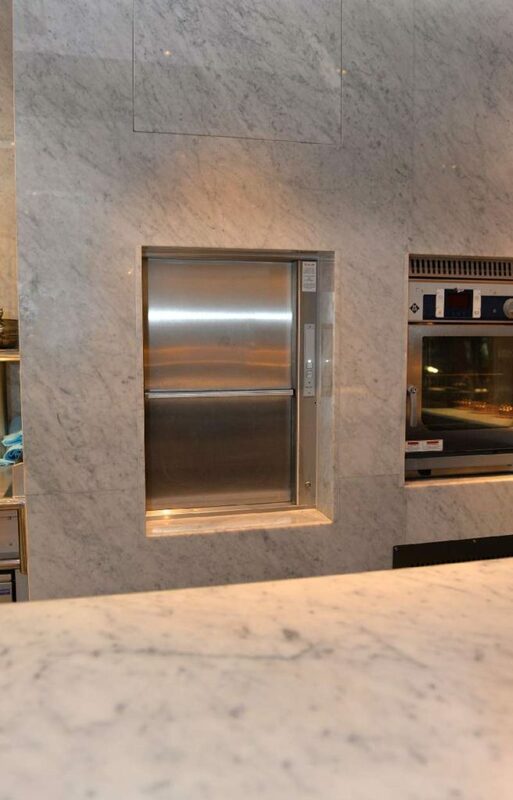 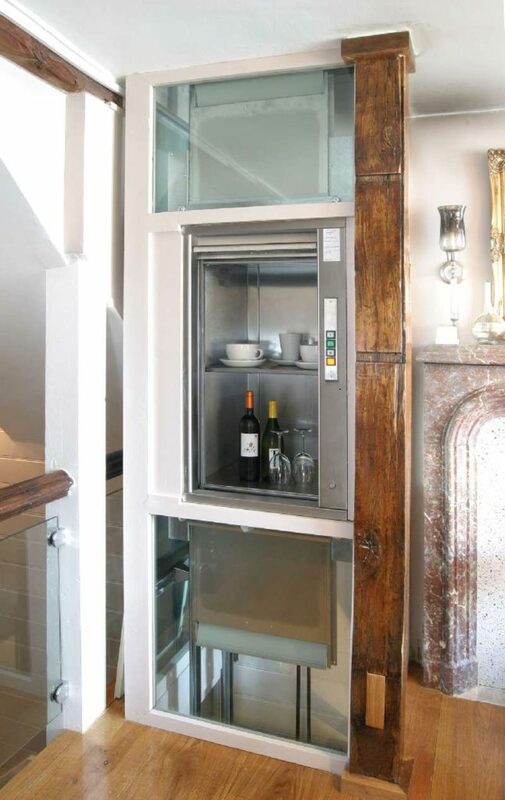 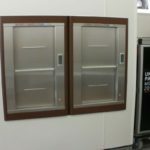 Whether transporting food from Kitchen to Restaurant, stock from Storeroom to Shop Floor or documents from Office to Archive, our range of service lifts are all about making life easier. 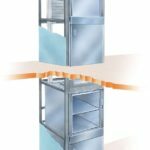 Installation typically takes between 1-2 days and disruption is minimal thanks to the simple to assemble self-supporting structure. 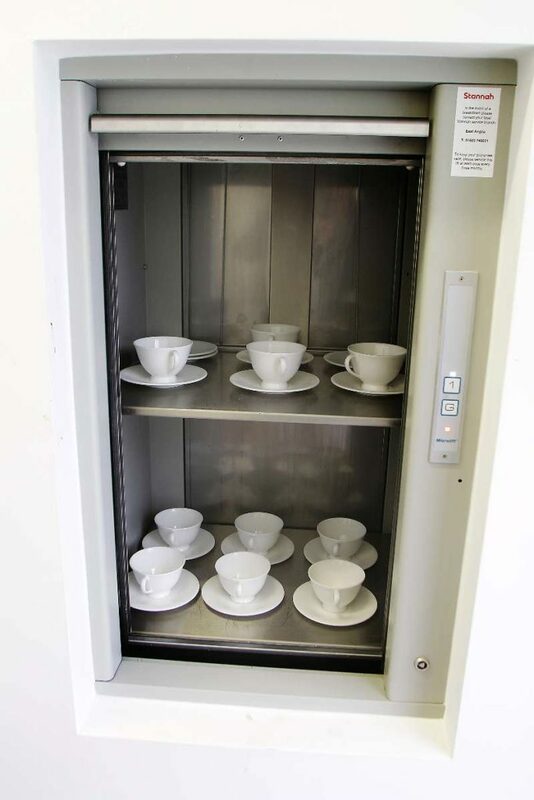 There are a choice of car sizes, lifting capacities and configurations including Standard, Double Decker (two lift cars in the same shaft) or Bottom Drive (when it is not practical to have the drive motor on top of the shaft). 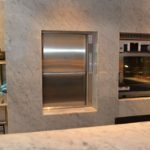 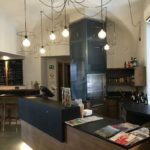 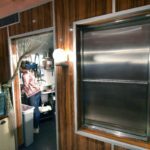 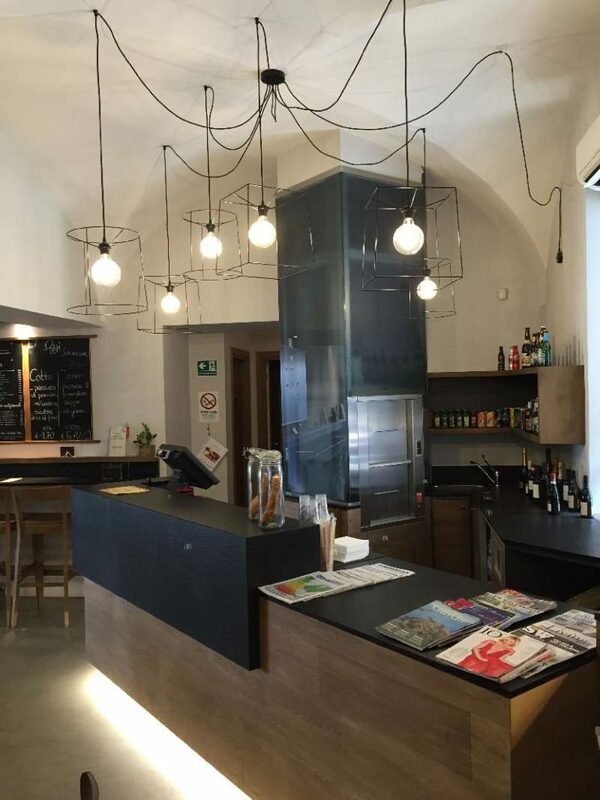 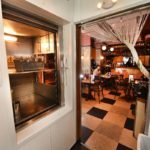 In addition, there are a choice of finishes including Baked Enamel or Stainless Steel and options such as shelves and food heaters. 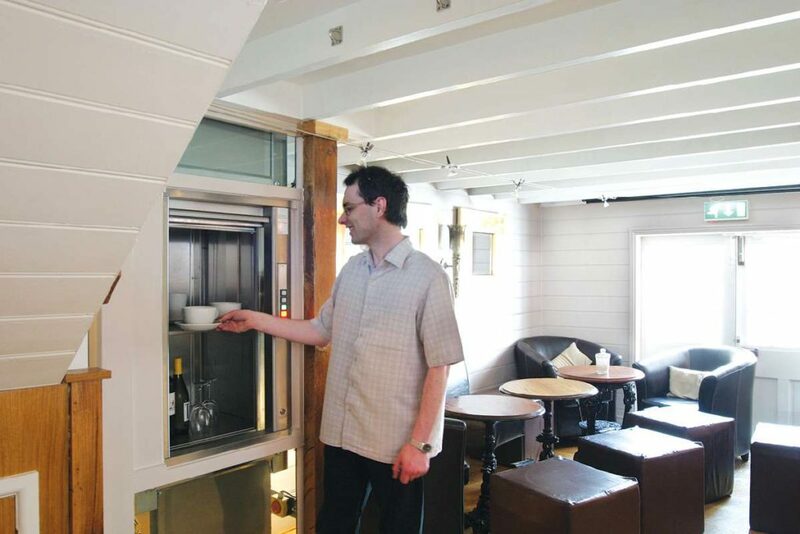 A cost effective addition to any Pub, Restaurant, Retail Outlet, Office, Hospital or Private Home.